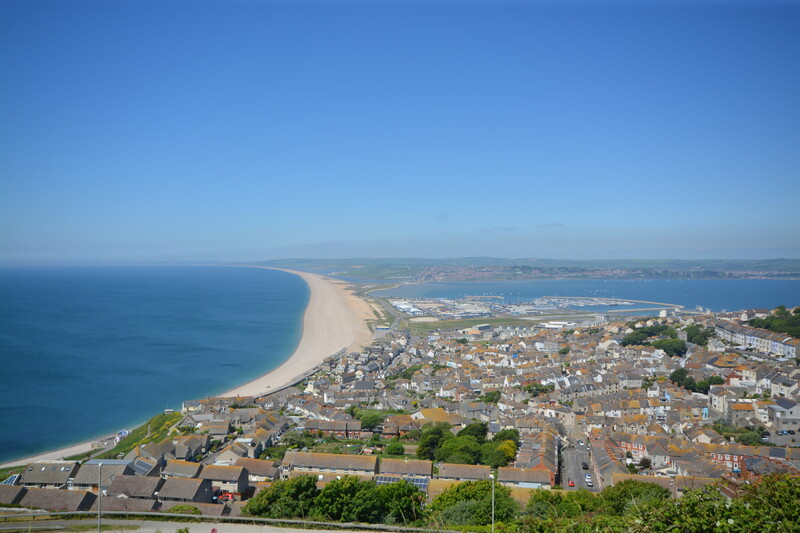 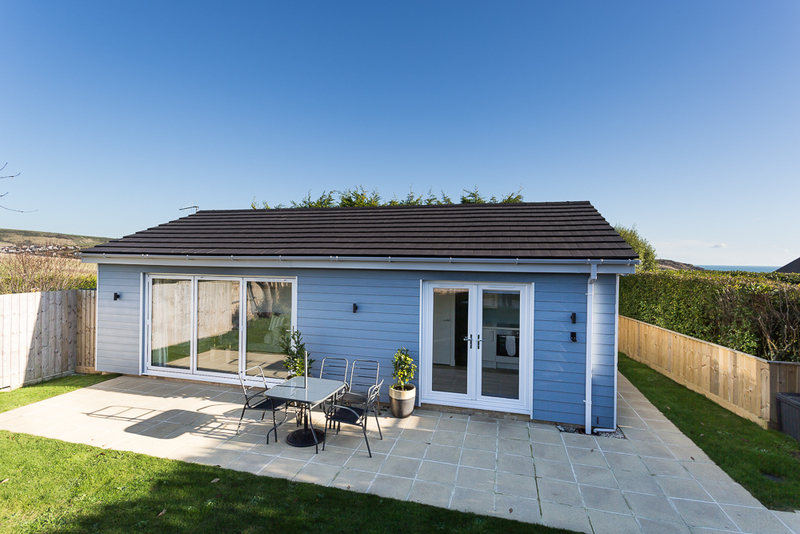 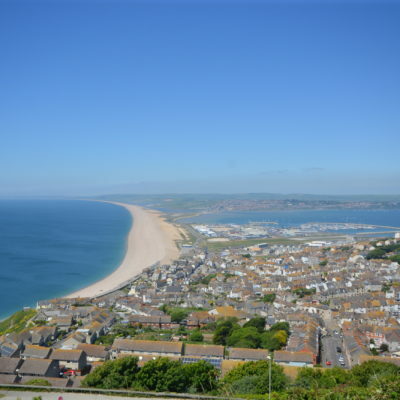 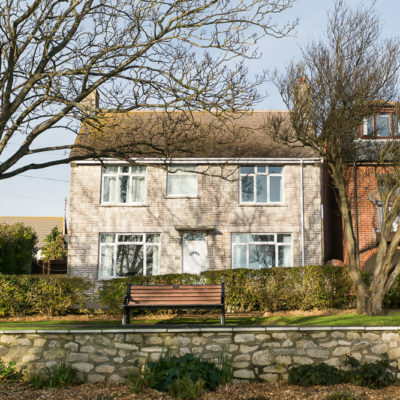 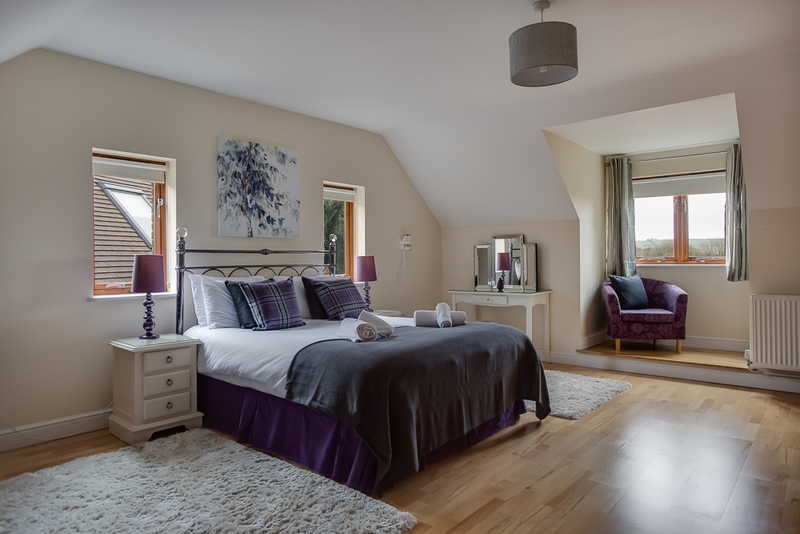 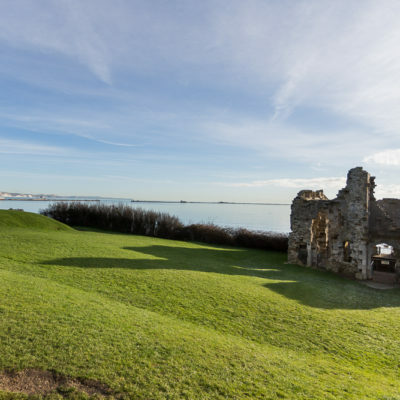 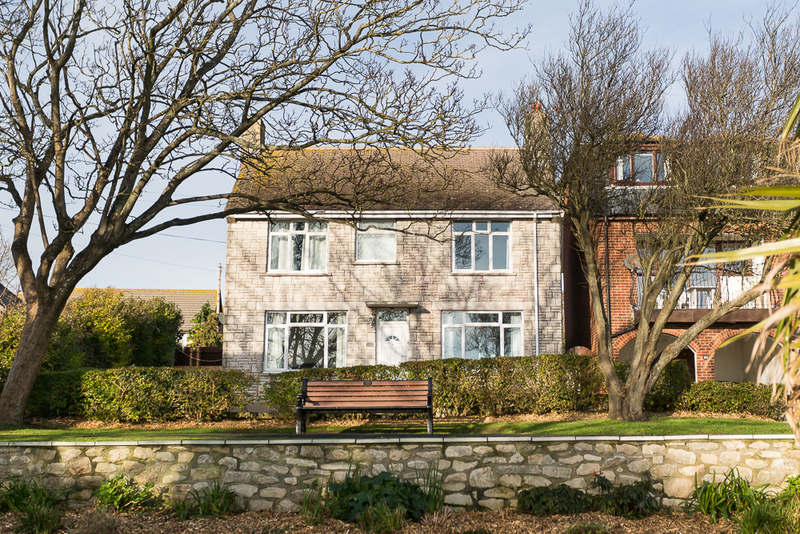 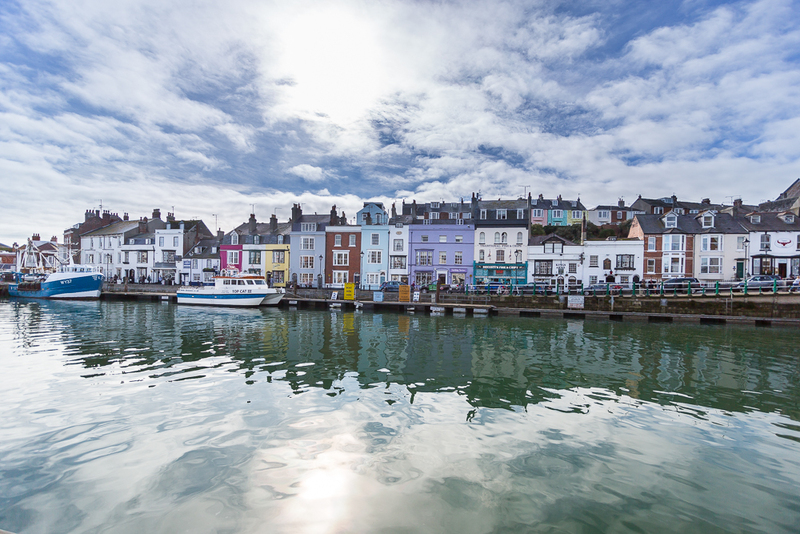 Based next to the picturesque harbour in the coastal town of Weymouth, Dream Cottages specialise in helping people find their dream Dorset holiday cottage. 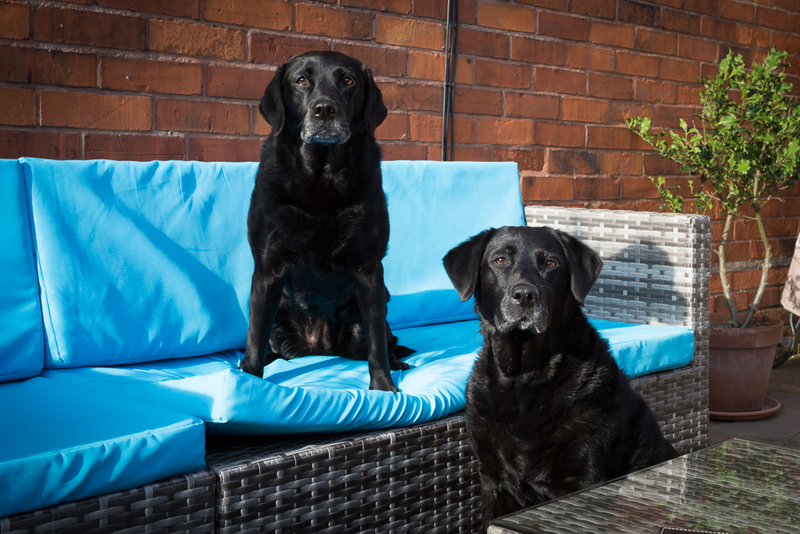 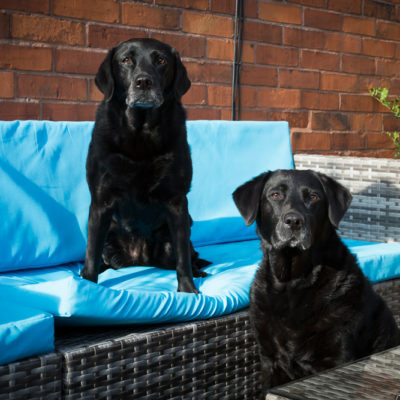 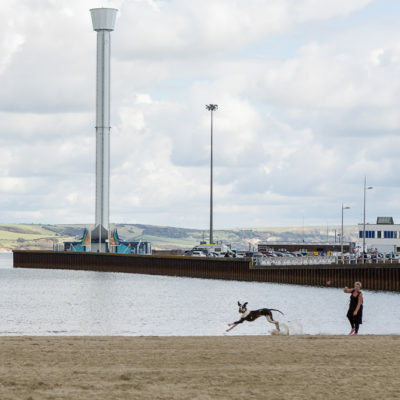 With a portfolio of more than 300 properties, 150 of which are dog friendly, they are guaranteed to have a property to steal your heart. 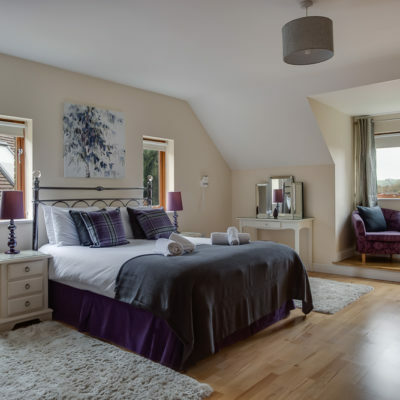 Dream Cottages are Dorset’s leading self-catering holiday cottage agency with more than 150 dog friendly properties dotted across the county. 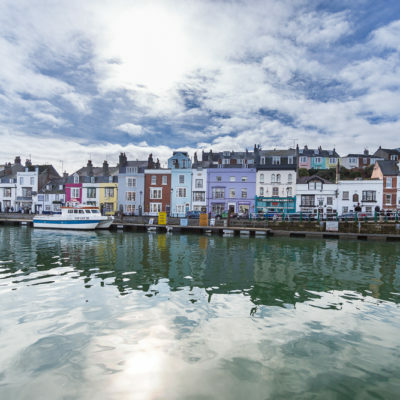 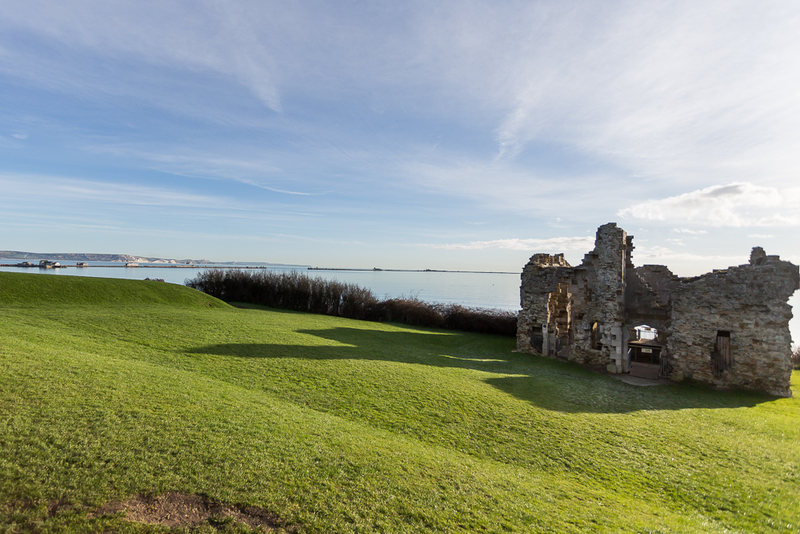 From traditional thatched cottages in the heart of the countryside to harbourside hideaways with views of the sea, there is something for everyone to enjoy. 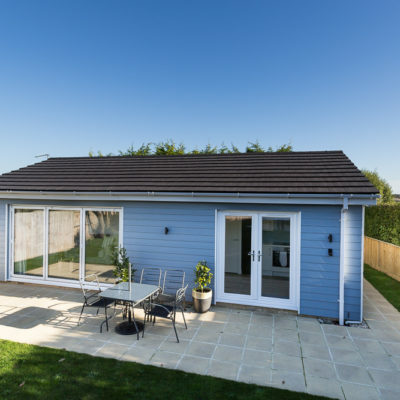 With some properties accepting up to four dogs, there is room for the whole family to spread out and enjoy a luxurious dream cottage. 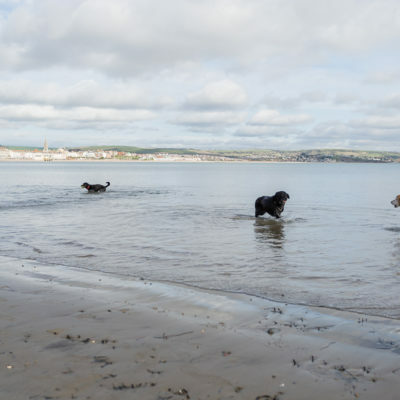 Home to the Jurassic Coastline, Dorset is the perfect destination for a staycation with your four-legged friend. 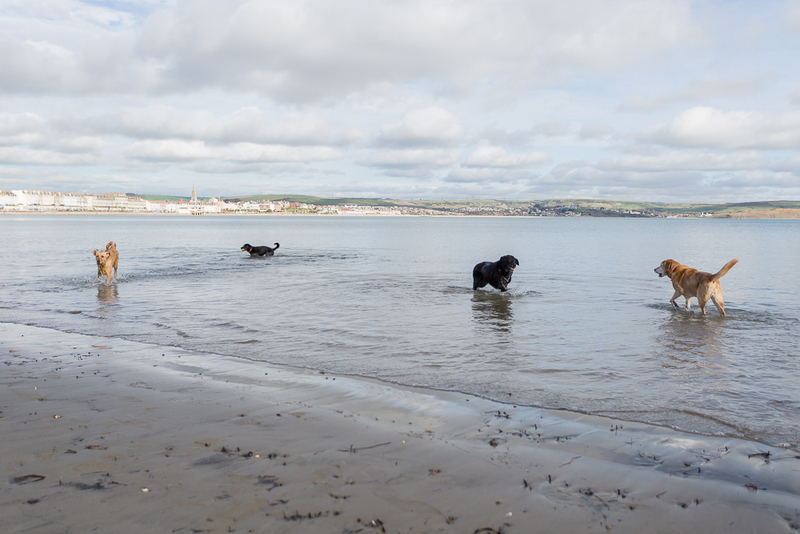 Explore miles upon miles of unspoilt beaches and allow your dog to swim in the clear waters of the south-west coast. 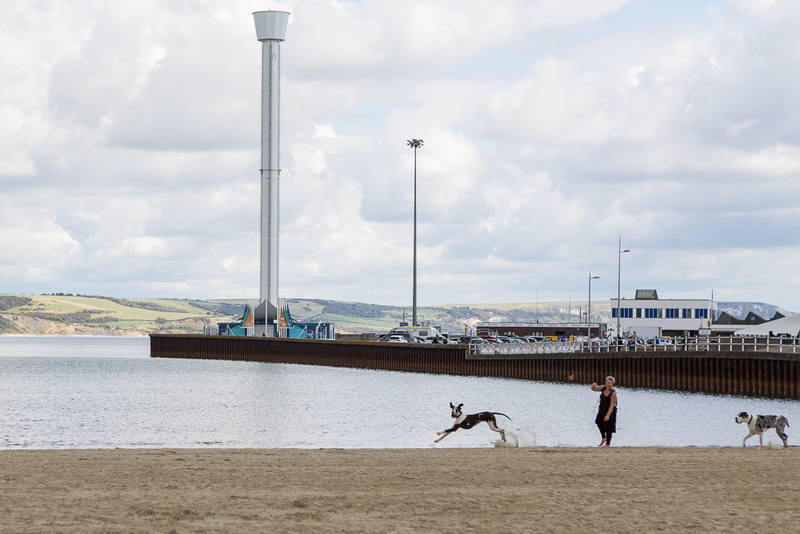 In land, take advantage of wonderful green forests and rolling hills as far as the eye can see – your dog will never want to leave!